Finance minister Eugen Teodorovici said on Wednesday that the Parliament should set up a special committee to analyse Romania’s gold reserve and its status. 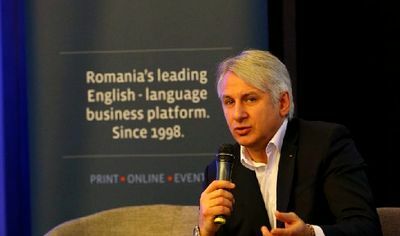 “First of all, they should look at the contract that allowed Romania’s gold to leave the country, all of its clauses, so we can see what the costs are and who manages this gold,” the minister said. Based on the contract, Teodorovici said, the bank that holds it can be asked to present a guarantee and Romanian officials can learn all the details regarding the status of Romania’s gold. 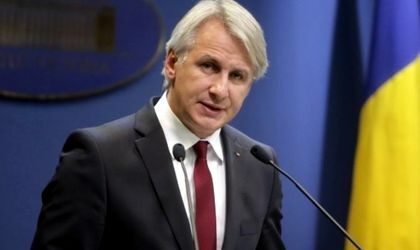 At the end of February, PSD leader Liviu Dragnea and PSD senator Serban Nicolae submitted a legislative project to parliament to require the central bank to bring 91.5 percent of Romania’s gold reserves held abroad back to the country. National Bank official say that keeping a significant part of the gold reserve in London influences the country rating and boosts credibility for the Romanian financial market. The institution hasn’t shown interest in trading gold from the reserves in order to increase the amount, because there is a risk of losing everything in case the investment bank handling the transactions goes bankrupt.